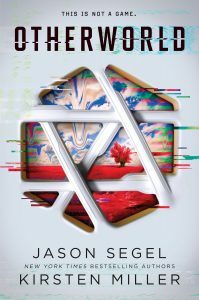 Jason Segal, star of “How I Met Your Mother”, will be signing copies of “Otherworld” during October and November. View more details. 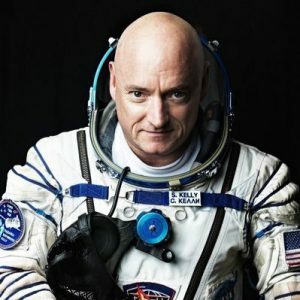 Scott Kelly, US astronaut, will be signing copies of “Infinite Wonder” at various locations across the country during October and November. View more details. 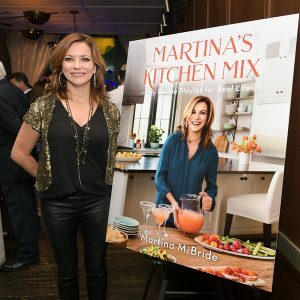 Martina McBride, Singer & Song Writer, will be signing copies of “Martina’s Kitchen Mix: My Recipe Playlist for Real Life” during October and November. View more details. Heidi Holicker, Elizabeth Daily, & Martha Coolidge, stars and director of “Valley Girl”, will be signing copies of “Valley Girl” in CA this month. View more details. 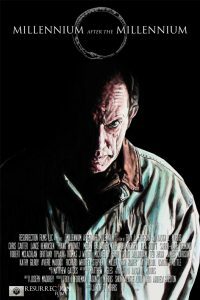 Lance Henriksen, star of “Alien”, will be signing copies of “Millennium After The Millennium” in CA this month. View more details. 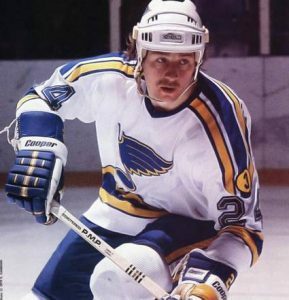 Bernie Federko, former NHL star, will be signing copies of “Bernie Federko: My Blues Note” in MO this month. View more details. 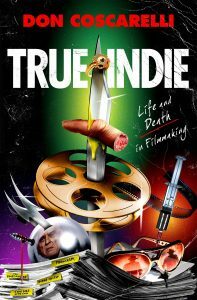 Don Coscarelli, director of “Phantasm” and “Bubba Ho Tep”, will be signing copies of “True Indie” at various locations across the country during this month. View more details. 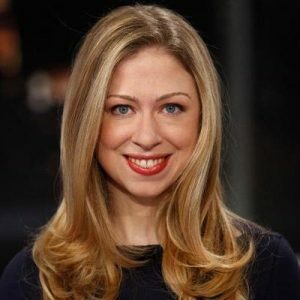 Chelsea Clinton, former First Daughter, will be signing copies of “Start Now! You Can Make A Difference” at various locations across the country during October. View more details. 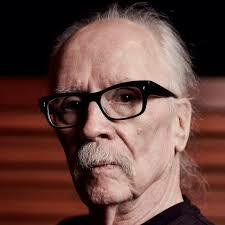 John Carpenter, director of “Big Trouble In Little China”, will be signing copies of the soundtrack to “Halloween” in CA this month. View more details. 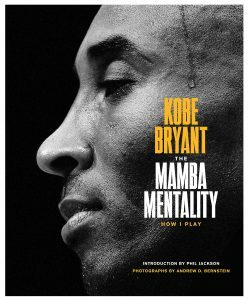 Kobe Bryant, NBA superstar, will be posing for pictures and have presigned copies of “The Mamba Mentality” in CA this month. View more details. 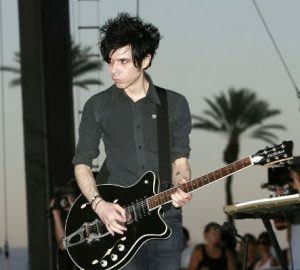 Nick Zinner, guitarist for The Yeah, Yeah, Yeahs, will be signing copies of “131 Different Things” in CA this month. View more details. 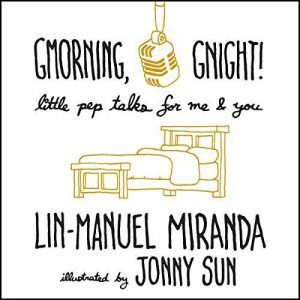 Lin-Manuel Miranda, creator of “Hamilton”, will be signing copies of “Gmorning, Gnight!” in NY this month. View more details. 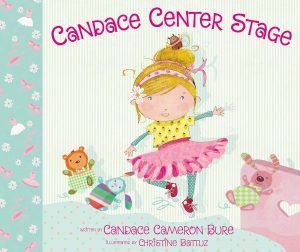 Candace Cameron, star of “Full House”, will be signing copies of Candace Center Stage in NJ and CA this month. View more details. 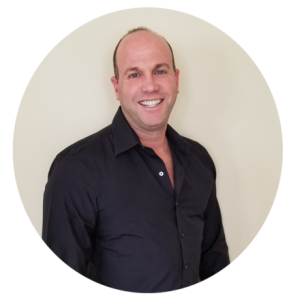 Darren Prince will be signing copies of “Aiming High” with special guest “Micky Ward” in NJ this month. View more details. 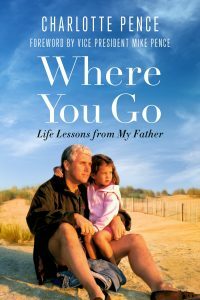 Charlotte Pence will be signing copies of “Where You Go: Life Lessons from My Father” in NJ this month. View more details. 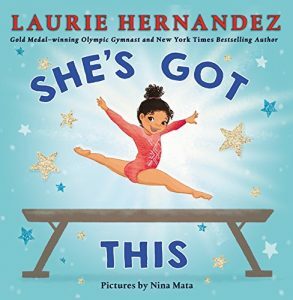 Laurie Hernandez, Olympic Gold Medalist gymnast, will be signing copies of “She’s Got This” in CA this month. View more details. 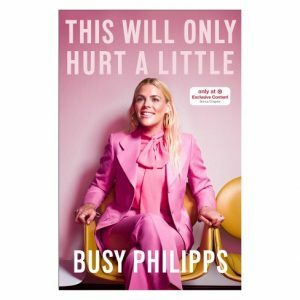 Busy Phillips, star of “Freaks & Geeks”, will be signing copies of “This Will Only Hurt A Little” in IL and MA during October. View more details. 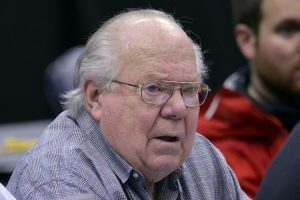 Verne Lundquist, longtime sports announcer, will be signing copies of “Play By Play” at various locations across the country during October and December. View more details. 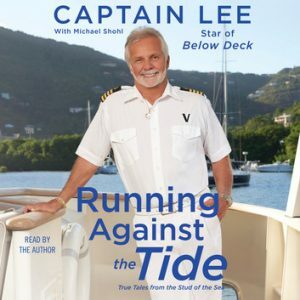 Captain Lee, star of “Below Deck”, will be signing copies of “Running Against the Tide” in CT this month. View more details. Ellie Kemper, star of “Unbreakable Kimmy Schmidt”, will be signing copies of “My Squirrel Days” in NY this month. View more details. 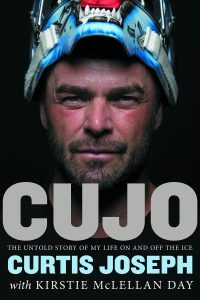 Curtis Joseph, former NHL great, will be signing copies of “Cujo” at various locations during the months of October, November, and December. View more details. 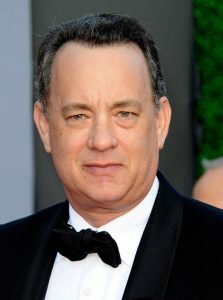 Tom Hanks, Oscar winning actor, will be signing copies of “Uncommon Type” at the following locations during October and November. View more details. 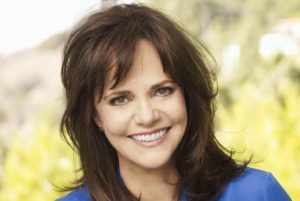 Sally Field, Actor & Director, will be signing copies of “In Pieces” at various locations during the months of October, and December. View more details. 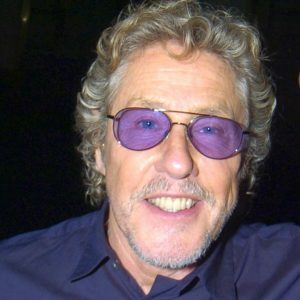 Roger Daltrey, lead singer for The Who, will be signing copies of “Thanks A Lot Mr. Kibblewhite” at various locations this month. View more details. 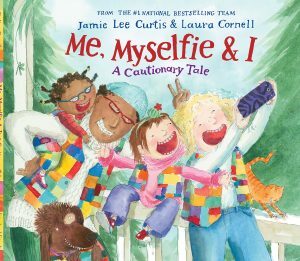 Jamie Lee Curtis, star of “Halloween”, will be signing copies of “Me, Myselfie & I” in CA. View more details. 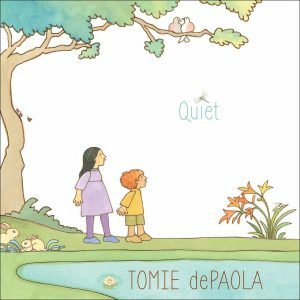 Tomie dePaola, Children’s Author & Illustrator, will be signing “Quiet” in NJ this month. View more details. 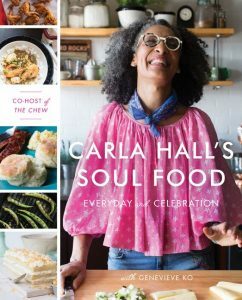 Carla Hall, American Chef & Television Personality, will be signing copies of “Carla Hall’s Soul Food: Everyday and Celebration” in NJ during October. View more details.